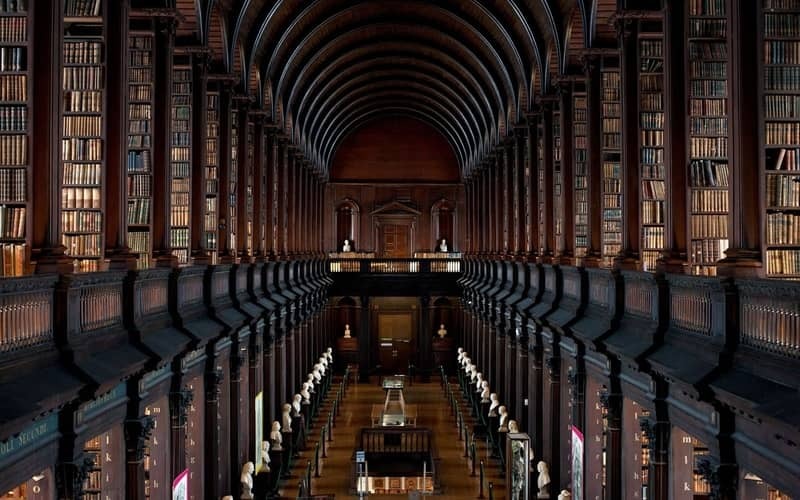 There are thousands of books on B2B sales out there. But some books that aren’t specifically about B2B shouldn’t be overlooked. They can contain helpful information that can be taken cross-industry if need be. We asked well-known industry experts about their favorite sales books and they provided us with a great list of recommendations. Here are a whole bunch of books that’ll keep you busy until well into next year. “This book is a must read if you want to take your sales to the next level. Zig Ziglar is a genius salesman and his closing techniques are invaluable. Caleb is the Co-Founder of Artiiseo, a digital marketing agency in Winnipeg, Canada. 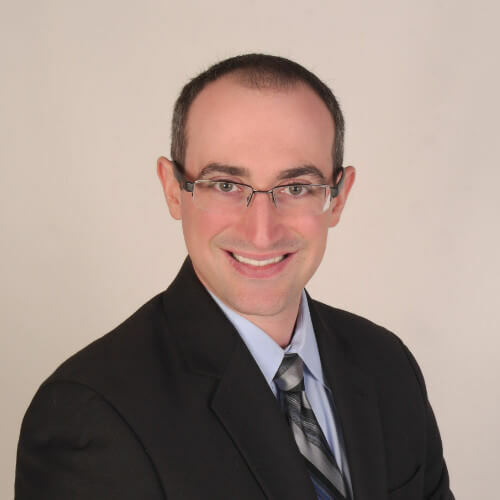 He’s an avid reader of anything marketing and loves to share his knowledge of successful marketing strategies with business owners through writing. 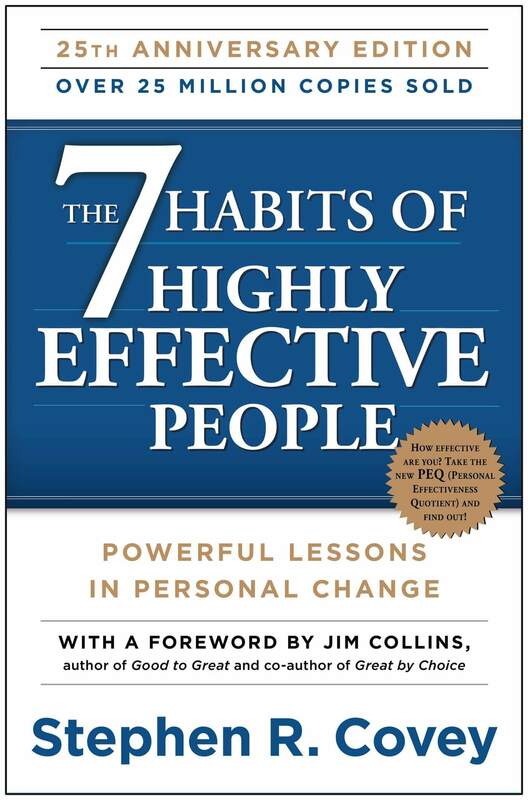 “This book has taught me the importance of staying in control and how beneficial it is to be in control of our behaviors and act in a way of service to others. “It might sound like a cliche but the best sales book I’ve ever read was Dale Carnegie’s “How To Win Friends & Influence People.” In his book, Carnegie doesn’t talk about any fancy sales tactics. What he does talk about are relationship-building and life skills. People want to be treated with kindness, consideration, and respect. Instead of focusing on what YOU want to sell to your prospect, demonstrate to your prospect that you are genuinely interested in them, their problems and concerns. For example: early in my sales career I had a client who made pizzas for schools and other institutions. In the early days, it was just a husband and wife who spent 18 hours a day making those pizza crusts from scratch. One day the wife, we’ll call her Trudy, pulled me aside and said “A lot of salespeople come in here each day. You are the only one who gives me the same respect they give my husband.” Technically, Trudy was the president of the company, but she could have been a dishwasher and I’d have treated her the same. I also would sometimes put on an apron and help out. I did it because I wanted to prove to them that I genuinely cared about them as people and not just about what I could sell them. Barry has been in the packaging distribution business since 1996. 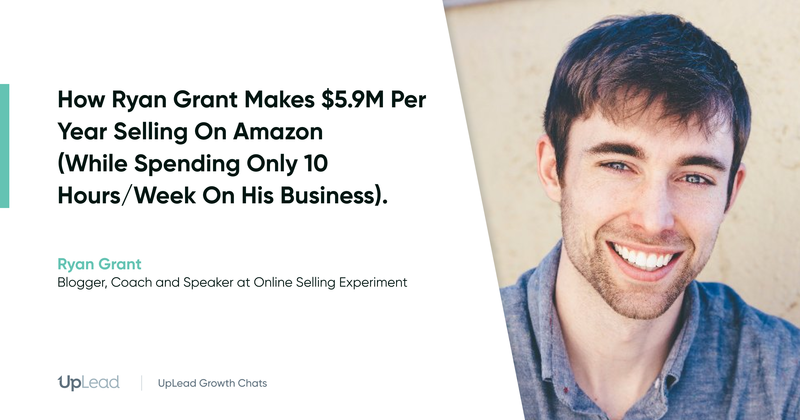 He’s been operating his own company since 2009 and launched his e-commerce website in 2012. “This book is helping B2B founders to implement sales. It tells you how to go from zero to 1000 customers and what strategies to implement at a specific stage. More than 12 years of experience gained while working for the international telco industry with proven track of finished/implemented projects both for B2C and B2B markets. Held the responsibility for strategy, marketing, sales, and business development areas. Last 5 years spent on developing Lab4motion – an award-winning company providing cutting edge solutions within video & image recognition and analytics. “Each customer group has a different set of expectations, needs, and desires connected to your solution. If you pay attention to those aspects, you’ll know how to grow your product. Mary runs the company blog and social media channels at Woodpecker.co, an intelligent cold email, and follow-up automation tool. She writes about sales, prospecting and email outreach. With 7+ years in marketing, Lesley specializes in sales copywriting and storytelling. She’s a regular contributor to publications on business, marketing, and self-growth. “The Hook Model, the one giants like Apple use to create habit-forming products. You’ll learn how to encourage customer behavior of coming back to your brand again and again. This is a how-to guide rather than theoretical stuff we all are fed up with and, probably, that’s why so many marketers and product managers recommend it. “It’s about making things happen. Zero to One helps you understand fundamental core values and attributes of your company. It will allow you to reach significant success by finding your best niche and constantly pushing in that direction. Vlad founded two non-profits at the age of 16, then dropped out of college, moved to another country with two 2 his friends and built Planable (Techstars London ’17) at 19 years old. “It’s the absolute classic on the psychology of persuasion. It lays out six psychological levers that can be pulled to convince someone: reciprocation, commitment and consistency, social proof, liking, authority, and scarcity. The book includes a wide range of interesting research studies that show these elements in action. Pascal is the CMO and co-founder of Userlike, customer support software for website chat and mobile messaging. “This book will help you understand the process you must take to convince a human to say yes. People are always being drawn many different directions, and this book helps you understand why we behave in the way we do. With thoughtful persuasion, marketers and salespeople can help convince leads to say yes more often. Ben Johnson is the Head of Content at Proof, the leading provider of social proof notification software. Over 15k websites trust Proof to help increase their conversion rate and add trust to their pages. Also, be sure to take a look at Proof’s list of Best Marketing Books. “Anne Janzer shows you how to add value and nurture customers before and after the sale, driving success in today’s real-time business environment. Recommended by: Tony Freed, Customer Activation Specialist at TonyFreed & Co. I specialize in customer activation optimization for SaaS products through customer research, onboarding and features adoption optimization using techniques I’ve learned and developed over the last 13 years. “So much of success with anything, including sales, is about nailing your mindset. 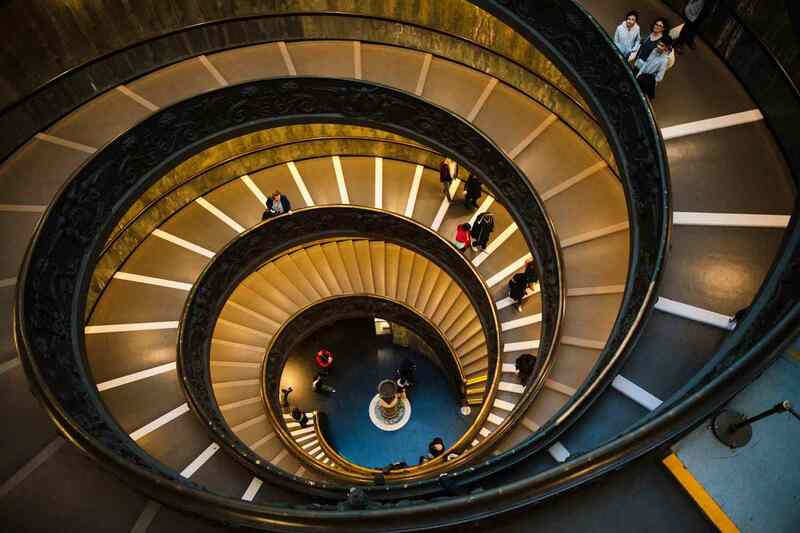 Jim Rohn does a brilliant job in this brief read by giving you super actionable steps to command control over your mind. You’ll discover how to get your unconscious working day and night to help you achieve your goals with spooky effectiveness. Mark is an Ecom growth marketer with 10+ years experience building top-notch teams to blitz scale businesses. He’s helped over 250+ companies from hyper-growth startups, like Nectar Sleep, through to some of the worlds best-known brands, like The BBC. “Chet Holmes delivers 12 key strategies to shake up your sales and marketing. He covers everything from lead prospecting to buyer personas and trade-show effectiveness. These are great tips that can be applied to your business, and you can focus on the strategies that matter to you! Baptiste Debever is the VP of Growth and co-founder of Feedier. He has extensive experience in web-related products, he’s keen on understanding user needs and user motivation. “Say goodbye to the inefficiency, the uncertainty, and the time-sucking nature of proposals. We’re Proposify, the proposal experts. Our online proposal software helps businesses just like yours close deals faster. We know firsthand how frustrating proposals can be, and we know how to make it easier. 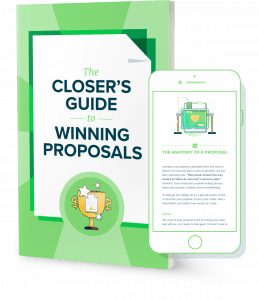 That’s why we’re sharing what we know in this guide to proposal writing – our mission is to make killer closers out of everyone, including you. “I would highly recommend Crucial Conversations. Personally, I felt it helped not only in personal relationships but professionally in negotiating with customers. Mastering dialogue is crucial to success in sales. As individuals, we often perform poorly when we are thrust into an uncomfortable conversation. When emotions run high our dialogue gets heated and we perform poorly. “So often the best source of knowledge on any given topic is not necessarily a “how-to” or self-help book specifically on that material or about that field. At least, that’s been my experience. Instead, I’m personally a big fan of biographies as a better avenue for life lessons than books written by people who make a living selling self-help (like financial advice on how to save your way to making millions from authors who got rich not from saving but largely by selling such financial advice in lectures and books… not naming names). And like all of us benefited from being once required to pick-up F. Scott Fitzgerald’sThe Great Gatsby (or at least rent one of the film adaptations – are you team Redford or Leo? ), or were tasked with reading, and memorizing excerpts from, the works of Shakespeare (and far from me to argue against doing so, as I am nowhere near learned enough for that, or, in friend of the blog Bill’s words, “How well he’s read, to reason against reading!”), when it comes to filling out your Sales reading list, returning to the ‘classics’ of the industry can’t hurt. 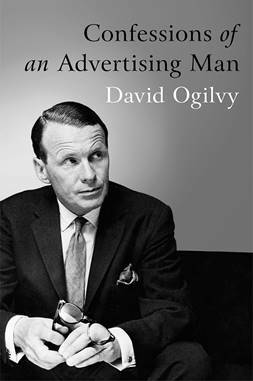 Earlier in my still early days career, a boss and mentor once gave me Confessions of an Advertising Man by David Ogilvy as a holiday gift. And while even that senior-level gifter was not senior enough for the book to have been considered “current” in his day, let alone for me, and be warned it does feature some archaic thinking, I think the reason he bestowed Ogilvy’s text on me was to be more than a thoughtful tie-in into my ‘Mad Men’ binge at the time. Rather, it was because that oft-quoted 1962 guide, tapped out on a typewriter in the ‘boy this place reeks of bourbon’ office of the progenitor of eye-catching engagement techniques still in use today, has many worthwhile lessons for those of us who work in Growth Development and Sales-focused fields. There’s a reason the firm he built is still a world leader. 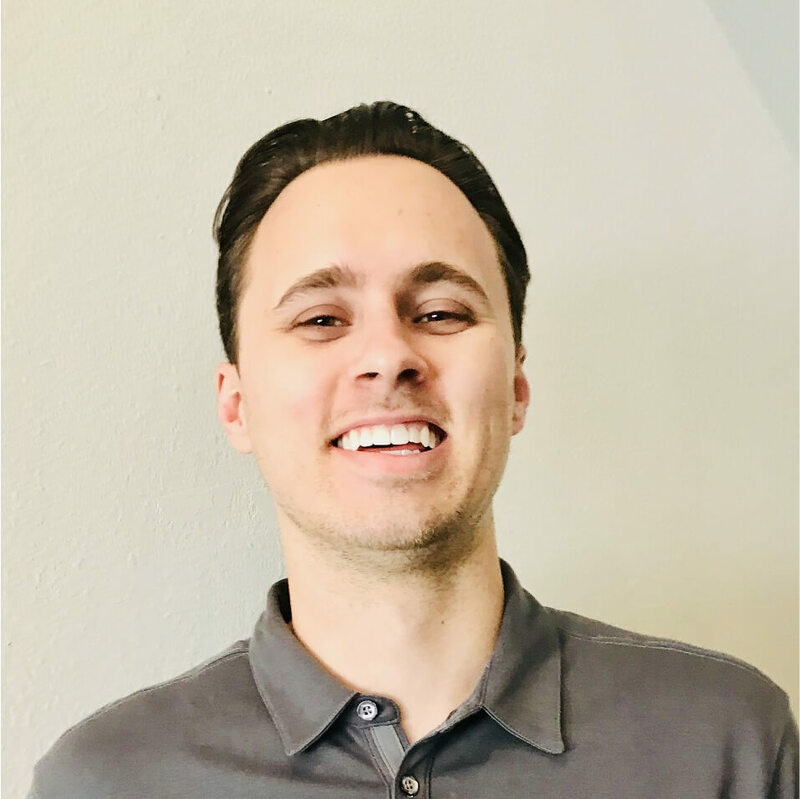 Adam is a 28-year-old manager on the Global Growth Development team of a leading B2B professional services team, with a focus in marketing and a sales support remit. “As part of my role as a leader and founder of my firm I am responsible for all sales. I also consult with salespeople, provide marketing and communications training and develop sales strategies with companies. 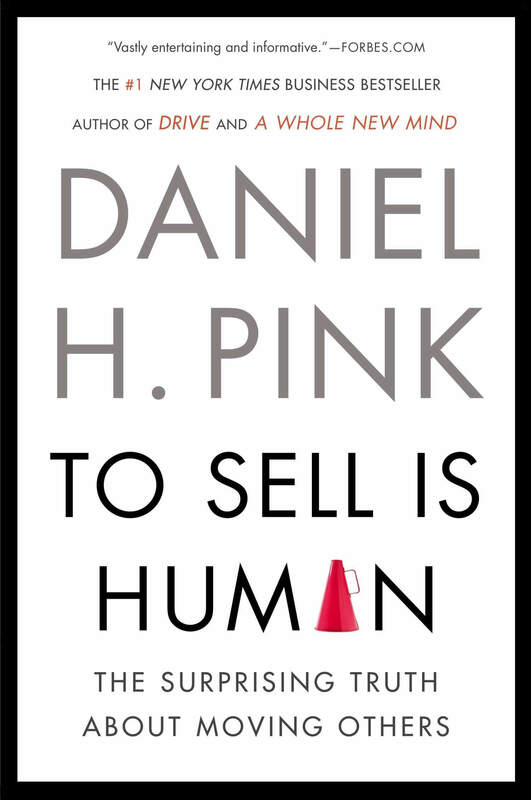 One of the best books that I have read on the topic of sales relates to the negotiation element of sales. The book “Never Split the Difference: Negotiating as if your life depended on it” by Former head FBI Hostage Negotiator Chris Voss is superb. The fact is that most people are not good at selling or negotiating is part of the sales process. 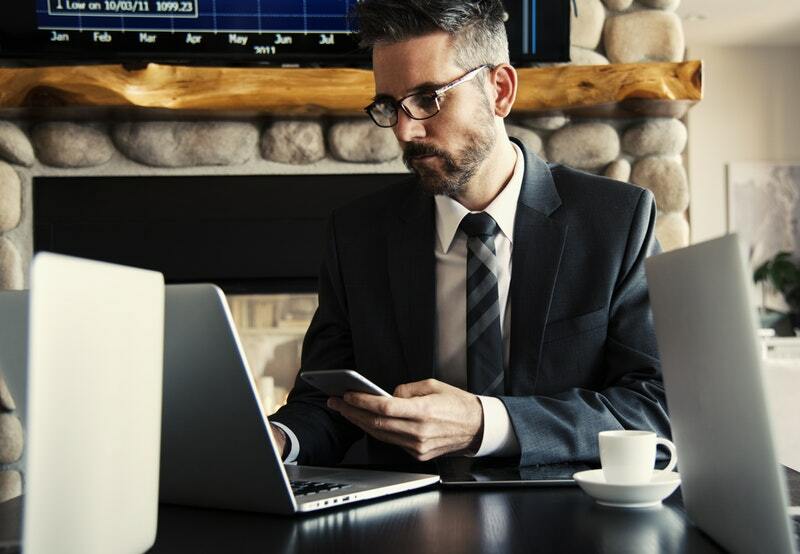 Most people that I know in sales and other professions that need selling as well as negotiation strategies have never read about negotiation or taken a class. Why is this book important? Voss, using psychology, science and other lessons learned from being in the FBI trenches around the globe dealing with terrorist and kidnappers, takes a dramatic shift away from former convention thinking. No longer is the goal to get to Yes, but the goal is to have the person who you are negotiating with, trying to sell to, recognize that you understand what they need. When they recognize that you understand what they need, and you have what they need to achieve this then the negotiation is complete. To Voss, no is not a dirty word, but essential for negotiation. Saying “No” is just the start of the conversation and for many saying “yes” while it makes us feel good, really is not yes at all. Recommended by: Jacquelyn Cyr, Chief Builder at JC+CO growth accelerants inc.
“Significant technology advances in recent years have enabled customers to gain information about their options faster. 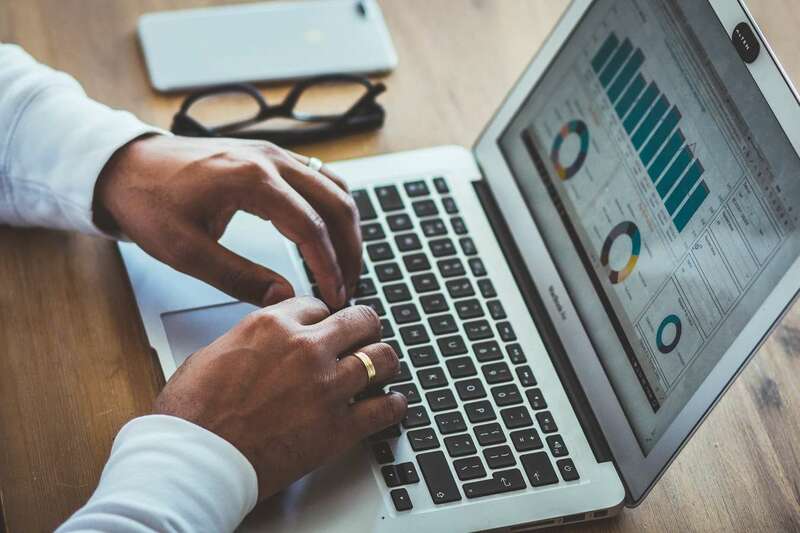 In addition, economic instability, geopolitical concerns, corporate scandals, and public relations blunders have created mistrust and heightened attention to risk and return on investment. Clients now arrive at meetings and calls ready to give all of their stakeholders a voice and wanting to look behind the curtain to the people in the organization who will own the work after the sale. Sell Like a Team: The Blueprint for Building Teams That Win Big at High-Stakes Meetings from Richardson Senior Consultant and State Street alumnus, Michael Dalis, details the process from creating and organizing a team for a sales call to leading the team in practice sessions, executing the call, and regrouping after. It explores the distinct roles that the sales lead must assume throughout the process to make the moment in front of the customer impactful. 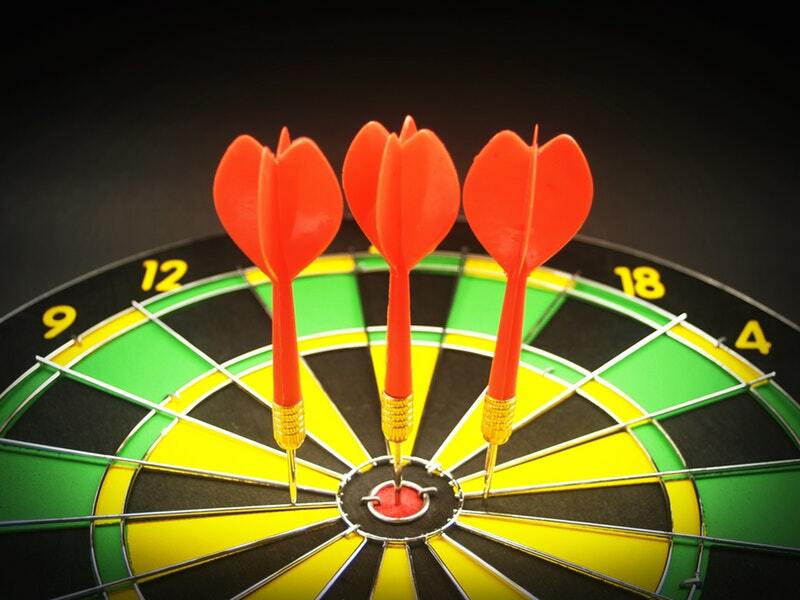 Sell Like a Team bridges theory and practical application by including tools and worksheets throughout that empower sellers to make immediate changes and drive immediate results. “The book is about Systemizing your business to scale operations and increase profits. The book is considered a bible among online Business owners as it teaches the importance of turning everything you do in business into written processes so that you can delegate those tasks to someone else. Making Processes is especially important for sales as it is the only way to generate leads and sales predictably. If you have no defined process and scripts you won’t be able to get results consistently. Of course, we’ve also read a lot of sales books over the years at UpLead.The following ones are our favorites. A book that’s not just about finance or sales, this book looks at the power of thought. And at how you can change your thought process and spend your energy more efficiently. It’s an absolute must-read that could very well change the way you look at a lot of things. The good thing: it’s not a long book, and can easily be read in just a few sittings. You’ll probably find yourself reading it again and again (as we have done). This book focuses purely on sales – as you may have guessed from the title. With the emphasis on increasing your sales both short and long term. It’s short and to the point – with powerful insights into the world of selling. Which is why it was almost a no-brainer on our list of picks. More of a motivational read than an actionable sales manual, this book may not appeal to everyone. But it’s another gem that can change the way you think – for the better of course. We loved this book – it can help you spot opportunities you may otherwise have missed. Again, not entirely sales related. But definitely earns the spot on our list. Learning new skills quickly is a must in the sales industry. Those who adapt quickly usually reach the upper echelons of success. And that’s what this book is all about: how to master new skills fast. We love it because it hits on the pain points most sales professionals face. Adapting to change quickly. It’s a crucial aspect of marketing & sales – and this book will help you get there. This book isn’t about sales, but about personal finance. However, understanding and breaking bad financial habits – whether in business or in your personal life – is always a good thing, right? Despite it being a long read, we loved the fact that Tony has access to titans of the personal finance world. Their advice and actionable steps are gold – and that’s why this book made the list. This book gives you a series of actionable ideas and strategies that you can implement to up your sales. We love actionable ideas, and that’s why this book made our list. The thought and motivation behind sales are excellent – but nothing beats a good, actionable strategy. As the title suggests, the second entry from Jeffrey on this list contains laws to keep in mind while selling. It gves you a solid foundation off of which to base your marketing and sales materials. And it’s for that reason we’re including it in our list. We may have come across these laws in our time in sales – but we tend to forget. And this book makes a nice summary of those foundations to keep close and reference whenever we need to. This book is about everything networking. The “old school” selling, if you will. And it’s a great addition to the list. 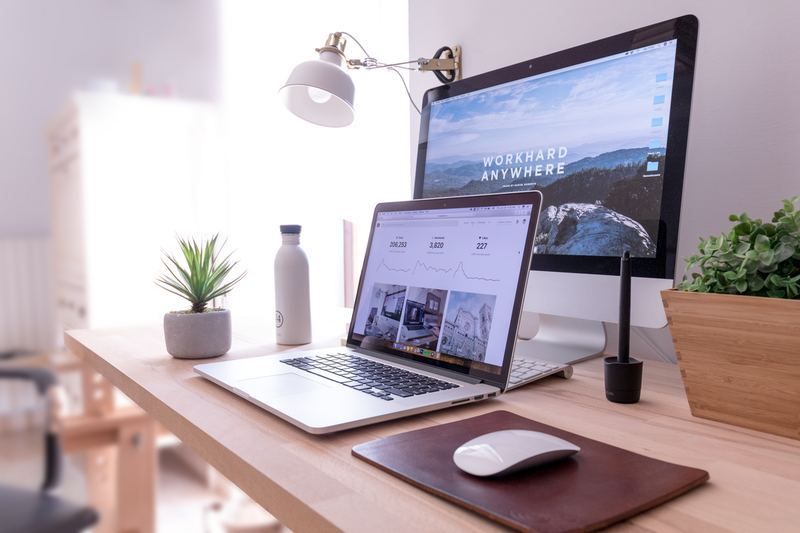 Because whether you’re pushing a sales letter, a banner ad or print ads – you’re looking for that human connection that this book is all about. 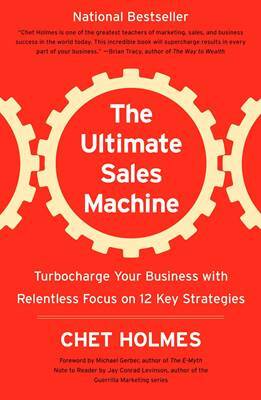 If you want to learn to build your “sales machine” from start to finish, this is what this book is all about. The book contains a modern look at how to streamline your sales. It’s made the list because it’s the full package. It’s long, but it covers just about every aspect of business sales. A highly recommended read. This book shows you how to create your own “contact campaigns” that’ll get you a meeting with anyone. Just like the title says! It’s a great book for anyone who’s trying to reach an executive decision-maker to approve their pitch. Exactly as the title says, this book is specifically for SAAS companies or salesmen who focus on the industry. The focus is on revenue growth through sales. We love this book for its actionable ideas. And the fact that a lot of the techniques can be taken cross-industry and still work. A good read for anyone. Pitch Anything uncovers the (relatively) simple science of pitching. And so helps you to close the deal. It’s a practical read. Again with actionable steps. Simply read, apply and see the results. A must for anyone doing proposals and pitches on a regular basis. While there are books on all aspects of sales, there are very few who outline the sales management process. This book does just that. It acts as something of a sales management manual. It makes the list because it’s a rare niche. And sales managers need and deserve guidance too. The Challenger Sales explores the secrets behind sales success. By studying thousands of sales reps worldwide. This book challenges the conventions of sales wisdom, and provides a new insight in the industry. And so it deserves its place on this list. 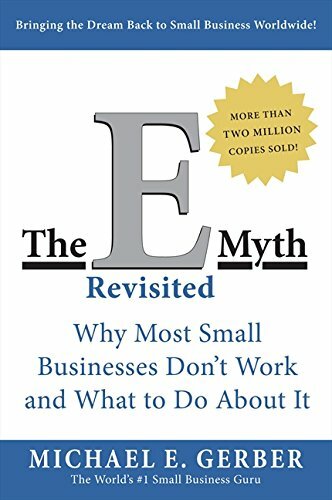 This book takes a look at sales in general. There’s no specific niche highlighted. Whatever you’re selling, this book has something for you. This book makes the list because of the fact that it holds value for any sales professional. Whether it holds more or less value for you will depend – but you will find value. There’s only one way to stay ahead in sales. And that’s to learn all the time. That’s why we love reading – and not just sales specific books. Books from other niches can also be valuable to salespeople and business owners. These books just scrape the surface of all the valuable reading material out there. So drop your recommendations in the comments – we look forward to reading your favorite books too. Strategic & Tactical Sales Advice: Straight to Your Inbox. Join 20,000 sales leaders receiving practical & in-depth content. No fluff, just the best sales how-to guides. Want to get all our in-depth articles and expert interviews? Sign up to get our best content each week.